CRAZY DISCOUNT! 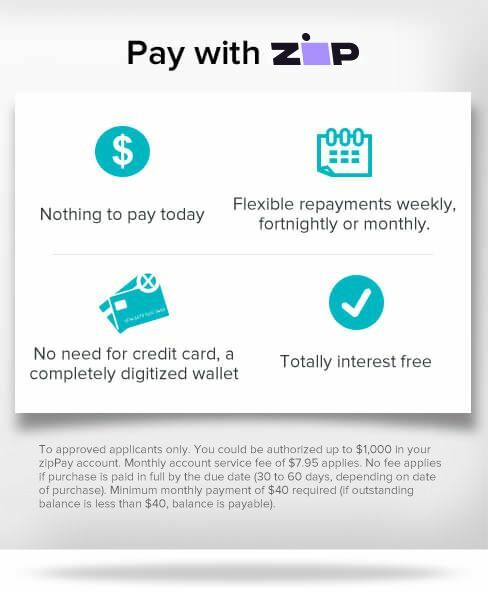 Was: $299.95 Now: $129.88! 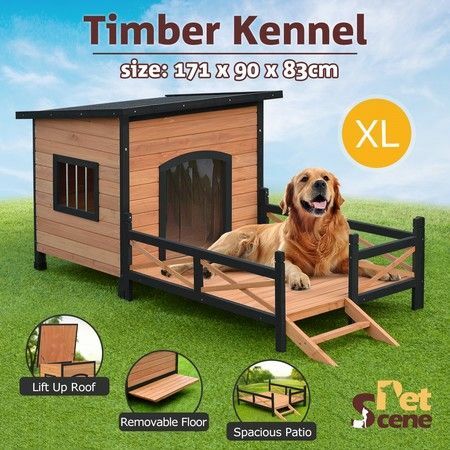 Create a sweet home for your furry friend with our XL Wooden Dog Kennel All Weather Flat Roof Pet House w/Patio & Window – Black. 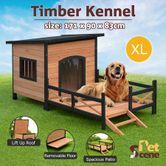 Made of premium fir, this XL wooden dog kennel with a wired window is absolutely a solid, spacious and cozy pet house for your cuddly friend to rest and play. The black asphalt roof with strong locking hinges can not only withstand heat as well as rain and keep your pet comfortable all year round, but also be propped open for extra air, light and easy cleaning, which is also good for preventing the lice or parasites. This versatile dog house can also allow your cute little friend to lounge on the large patio to enjoy the sunshine and fresh air. Covered with waterproof rubber for moisture protection, the adjustable legs can make this large dog kennel level with the uneven surface and leave extra room beneath, which helps maintain a pleasant floor temperature. Suitable for indoor and outdoor use, this multifunctional pet house also comes with a removable plastic door for easy access to the entrance of your little one. For your peace of mind, the kennel, patio and the floor are detachable too, so that you can clean them easily and thoroughly. Featuring a classic design, this pet kennel can blend in perfectly with your home décor. What a great pet house for your dog or cat! Bring one home and cheer it up! We were dubious of the quality of this kennel but once received we were extremely happy with it Termite resistant is very important for us. Our dog loves it in her pen and spends the majority of the time on the kennel roof or lounging on the verandah. The only negative about this item was the hinges for the roof - we were unable to get them on and even enlisted a handy man who couldnt work it out. No issues for us though as we dont need them for the kennel to be functional.